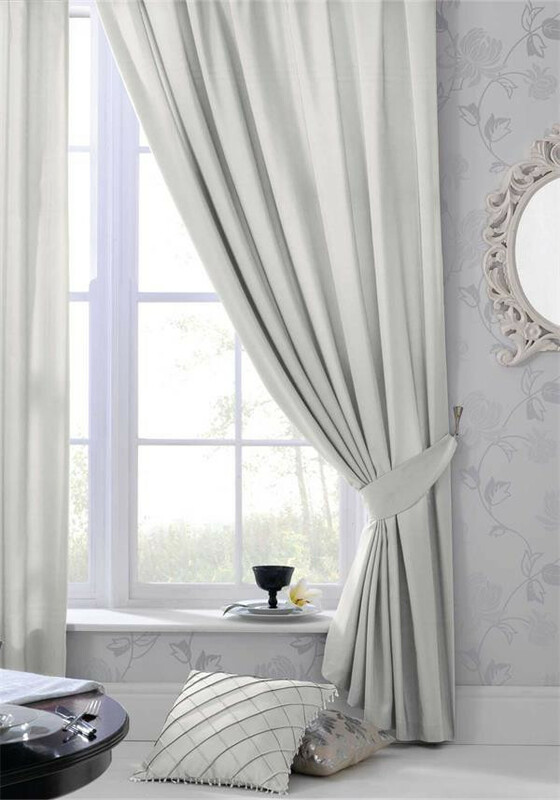 A great choice for a bedroom or living room, these fully lined curtainsfrom Catherine Lansfield are presented in neutral silver making them a great pick when co-ordinating with other colours. 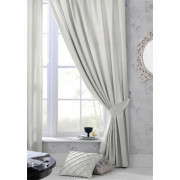 Crafted from faux silk with a subtle sheen throughout. Featuring an eyelet header for easy hanging.